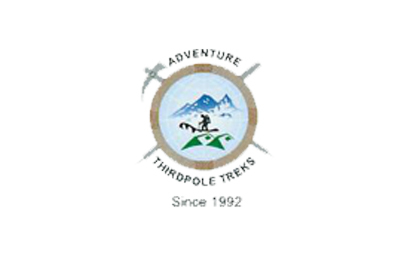 The Nabji - Korphu Trekking is a Nature-Community based trek set out in Jigme Singye Wangchuck National Park, a park with an ecologically rich environment. There, one can see the red panda, the great Himalayan squirrel, the clouded leopard, and Himalayan black bear. The park, located in central Bhutan, is also home to several cultural rich agricultural villages. 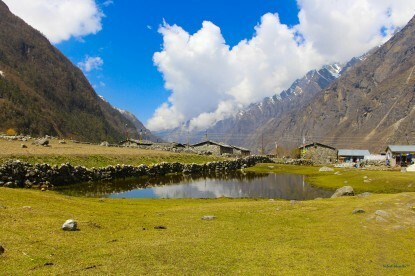 The trail is a six-day low-altitude trek through six different villages located inside the park. 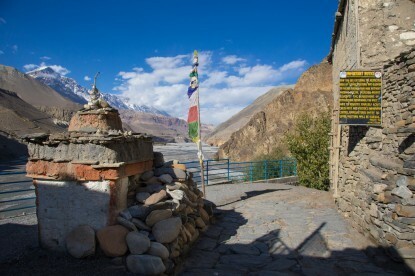 These villages introduce to local communities coupled by mythical legends about their origins. Arrive in Paro. Drive to Thimphu (2330m) and transfer to hotel. Sightseeing in Thimphu and preparation for the trek. Drive to Trongsa (2300m) - 8h. Drive to Tongtongphey (1000m) and commence trek to Jangbi (1350m) - 4h. Jangbi - Kudra (1500m) - 6h. Kudra - Nabji (1300m) - 6h. Nabji - Korphu (1500m) - 3h. 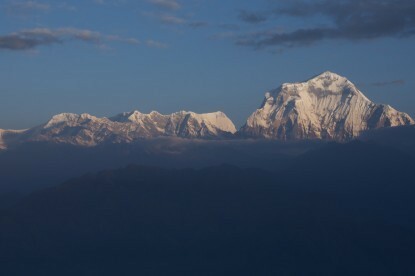 Korphu - Nimshong (1300m) - 6h. Nimshong - Reotala (1000m) - 3h. Drive to Trongsa ans sightseeing in Trongsa. Drive to Paro (2230m) - 7h.